Glacier National Park sits in northern Montana along the US/Canadian border. Across the border in Alberta is Waterton National Park, which is its sister park. Together they make up the Waterton/Glacier International Peace Park UNESCO World Heritage Site. Glacier, as the name would suggest, best known for its glaciers, many of which are no longer visible in the summer months. It is also the home to Lake McDonald and the Lake McDonald Lodge, one of the great lodges in the US National Park system. 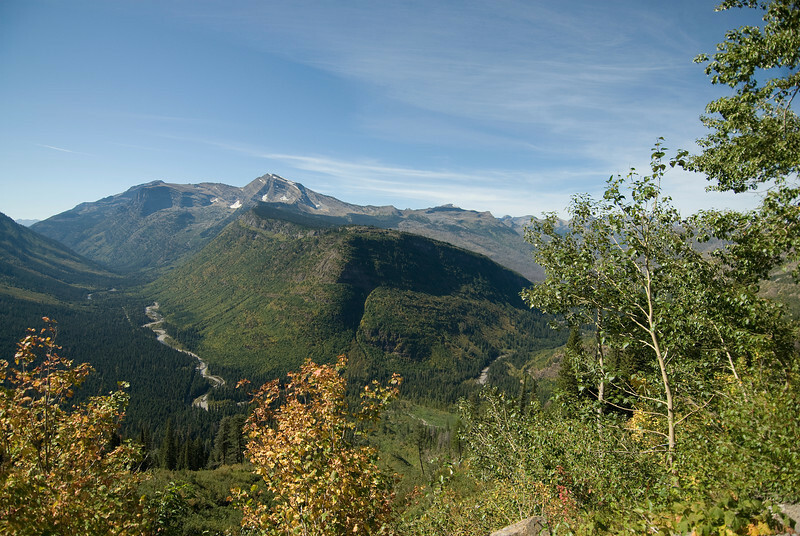 One of the primary means of visiting the park is to drive the 50-mile Going-to-the-Sun Road which connects the eastern and western entrances of the park. While the views from the road are incredible, there were many stretches which didn’t allow you to pull over to take photos (especially when there is traffic in the park). The closest airport to the park is Glacier Park International Airport near Kalispell, Montana near the western entrance to the park. As with most parks, it is probably best to visit as part of a longer road trip. Any trip to the park should include a visit to the adjacent Waterton National Park in Alberta as well. Lake McDonald Valley – This is located on the west side of Glacier National Park. It serves as the hub for many fun activities such as horseback riding, hiking, and scenic boat tours. It also contains Lake McDonald, which is the largest lake in the park. It is home to a diverse array of plants and animals species. 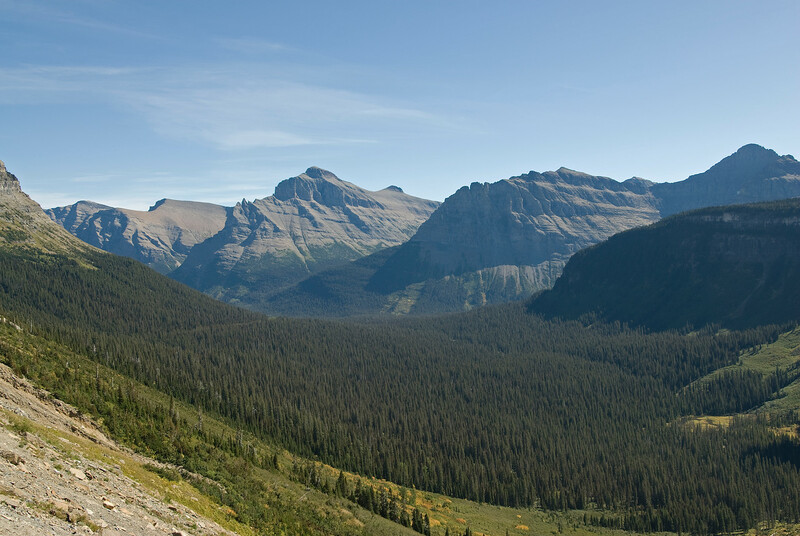 Logan Pass – This portion of the park is where you will find the Clements Mountain and Reynolds Mountain. These mountains tower over a field of wildflowers that bloom during the summer. This is also the highest elevation in the park that you can drive your car to. It is popular with tourists because this is where you will find two of the most popular trails in the park: Highline Trail and Hidden Lake Trail. 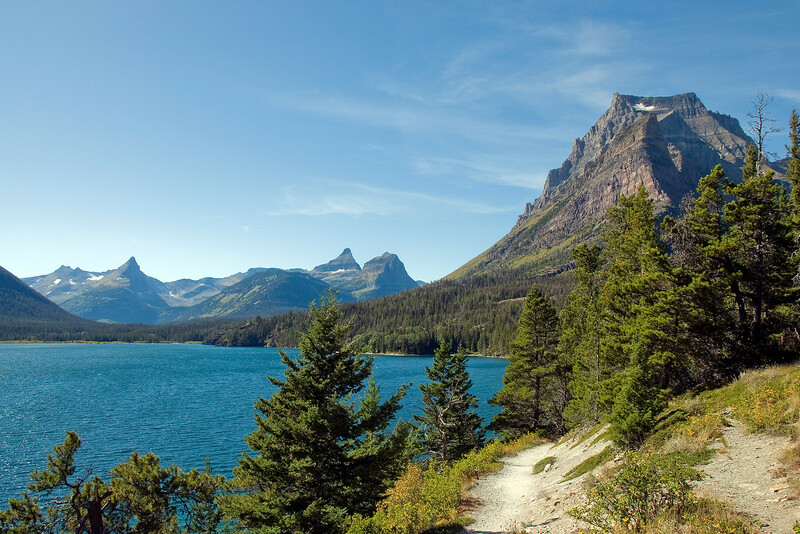 St. Mary Valley – This valley serves as the eastern gateway to the Glacier National Park. This is where the mountains, prairies, and forests converge to provide a rich habitat for plants and animals. There are also open meadows that provide opportunities for wildlife viewing. North Fork – If you want to get away from the crowd, this is where you need to go. You can bring your vehicle here but you must be prepared to traverse unpaved roads. This is ideal for self-reliant tourists as there are not many facilities in this area. Awesome! I think GNP is the best place on earth (I could be biased here, coming from Montana ;-)). 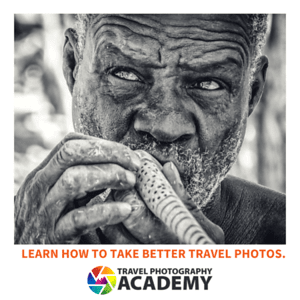 Beautiful photo, too!